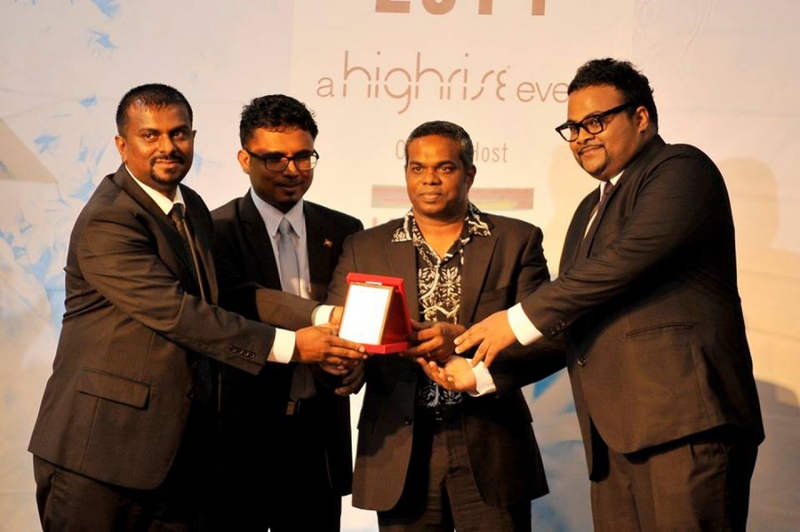 Maldives Association of Travel Agents & Tour Operators (MATATO) has officially endorsed South Asian Travel Awards (SATA). High Rise and MATATO share a profound history and friendship over the years and have supported the eﬀorts in making projects a reality. Maldives Association of Travel Agents and Tour Operators, (MATATO) been a non-proﬁt organization that has been working the last eleven years to foster and promote SMEs of local travel agents. MATATO have engaged themselves in various activities over the years from advocacy, training and workshops, travel trade fairs in many parts of the world, media fam trips, government lobbying, recognition programs, travel conferences and forums, publications, destination marketing, whistleblower programs, representation and much more. MATATO ensured input and support in making SATA even more success this year while the event is scheduled to take place in Maldives during October.